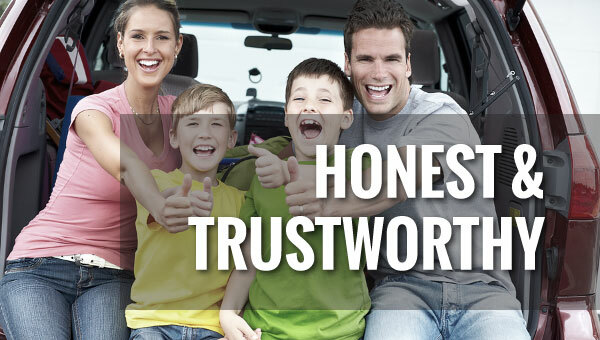 We’ll get your vehicle fixed right and we’re committed to providing excellent customer service. We’ve been in business since 1994 and we specialize in all types of car and truck services and repairs. We operate a top of the line repair shop with the some of the newest and finest diagnostic equipment and tools. Our technicians are very experienced and certified. We keep you informed all the way through your vehicle’s repair. Here at Atlas Automotive we will help you prioritize repairs and services that need to be done to your vehicle and let you make the call on what you would like to do. On all oil changes we offer a free 28 Point Courtesy Inspection. We want to help you maintain your vehicle and keep it safe for all seasons of driving. Every time we service your car or truck we give it a thorough inspection from our highly trained technicians. At Atlas Automotive we treat our customer’s right and in return they do our marketing through word of mouth referrals. We will treat your car as one of ours and help you get the most out of it. We also will help you along the way with maintenance and service your car or truck needs to keep it in tip-top shape. We know Ford Powerstroke, Chevy Duramax, and Dodge Cummins diesel engines. 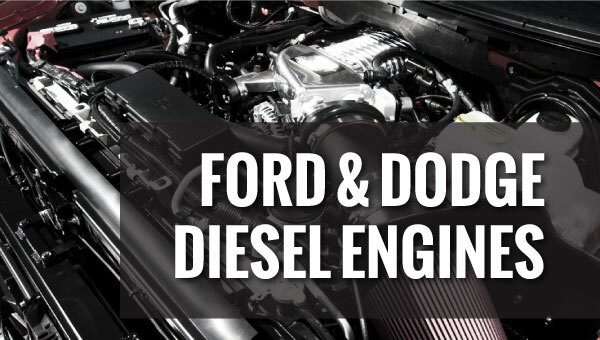 Our diesel technician is one of the best in town and has extensive experience with these engines. For Ford repairs we are setup with the factory Ford scanner to properly diagnose your truck. We have the equipment and knowledge to properly repair and maintain your diesel here in Coeur d’Alene. We also do aftermarket upgrades to help keep your truck running strong with more power or MPGs. 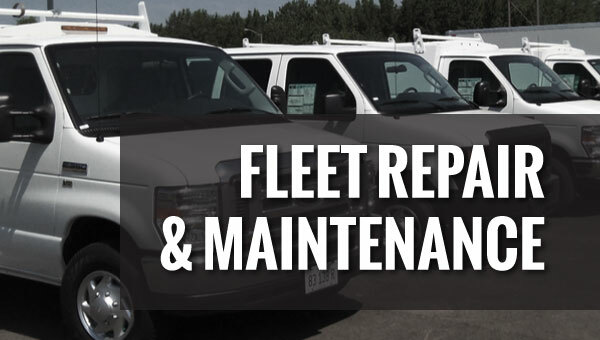 We’ll do all we can to repair your company fleet’s vehicle problems and provide preventative maintenance to keep your fleet vehicles on the road in their best condition. We work with all types of fleet management programs such as ARI, GE Fleet Service, GSA, and even accept the WEX card. We will also work with company specific programs that are geared for their vehicles and work environment. If you don’t have a company program yet we can help establish a customized plan that will work best for your fleet. I’ve had our family vehicle into Atlas Automotive twice now and I can’t recommend them enough. They have done excellent work at a great price with a level of service that actually leaves me looking forward to stopping by rather than dreading another automotive experience. The whole process was very easy and my service tech. Rodney was on point and up front with me which holds a lot of weight with me. After one visit, Atlas will easily become my hometown shop. I have been a customer of Atlas Automotive since 2008. They go above and beyond the standard for each and every customer. The mechanics do excellent work and the shop stands by their work and takes care of me if something comes up. I would recommend this shop to anyone looking for automotive repair in CDA. I am always pleased with their work and honesty!!! No one in town is better!! !